1. Introduction to running: for some people this starts with simply getting out the door & starting with walking then mixing walking with running! 2. Intervals v's hills: learn & experience the different types of runs & what they are good for. These includes intervals, hills, aerobic/ anaerobic runs, lactate runs, tempo runs, recovery runs & LSD runs! 3. Reduce injury risk: Spot has had experience with everyone from total rookies that can't run 100 metres through to Olympians so has seen it all & will be able to help you improve & reduce the chances of getting injured. Find group training intimidating? If yes private run sessions are a perfect way to get started! We have links with all the major run & triathlon groups around Sydney so can get you ready to join one of these & Spot can guide you to which group would suits you! Summer 2019 Special - Book a 3 x Private Run Pass & get a 4th Visit FREE! You can alternate run lessons with stroke correction swim, open water/ surf swim or cycling! 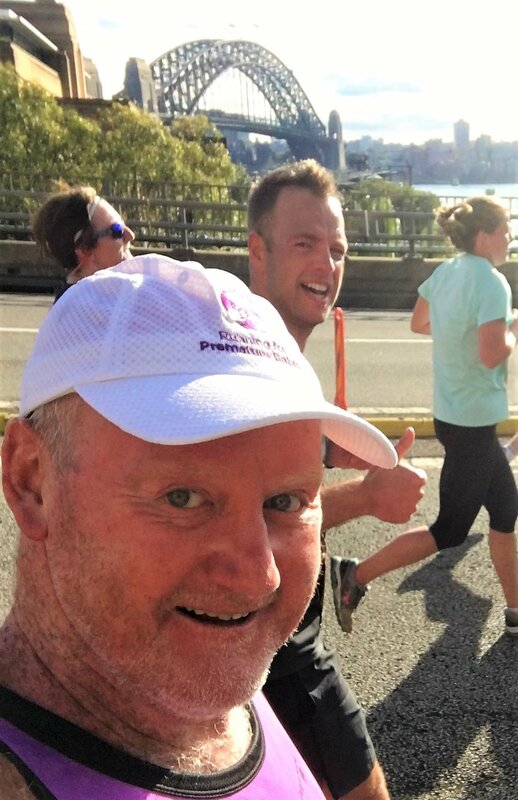 Bondi Fit has a long history of run & triathlon squad training so it's hard to find anyone more experienced than Coach Spot! We can help you get started in running, improve your running style or train up for a race! Spot is happy to introduce you to this great sport & show you how to do it "La Bondi Fit way" - it's easier, less injury risk & faster! 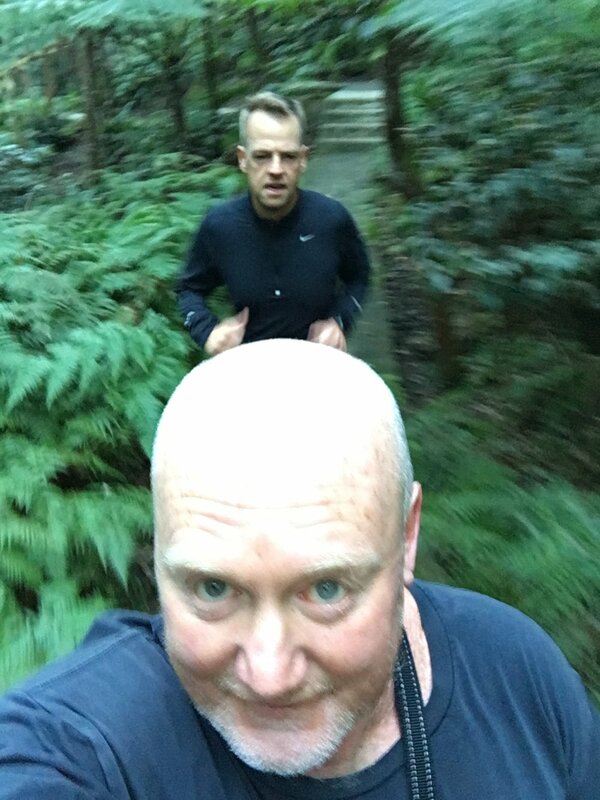 He has learnt all the harsh lessons of running having gone from a never been injured low mileage, high intensity runner (running 44 minutes in City To Surf on 40km/ week) to older, fatter, higher injury risk survival marathoner just trying to stay lean, injury free & keep up with his wife! Coach Spot trained Lauren (above left) for the Comrades Marathon (89kms). Both she & her husband Thinus (above right) have completed all 6 of the Big 6 marathons under Spot's tutelage - London, Berlin, Chicago, Tokyo, Boston & New York.